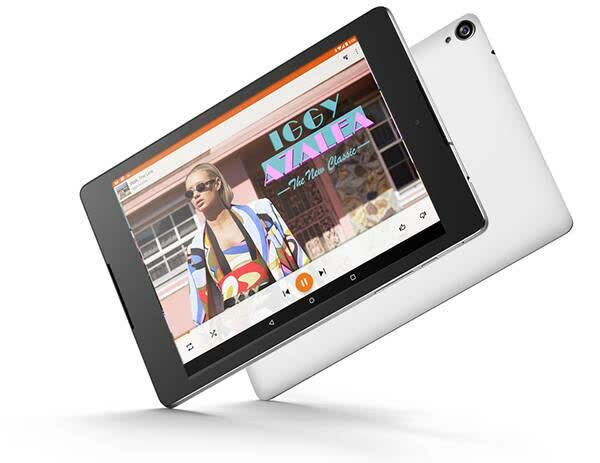 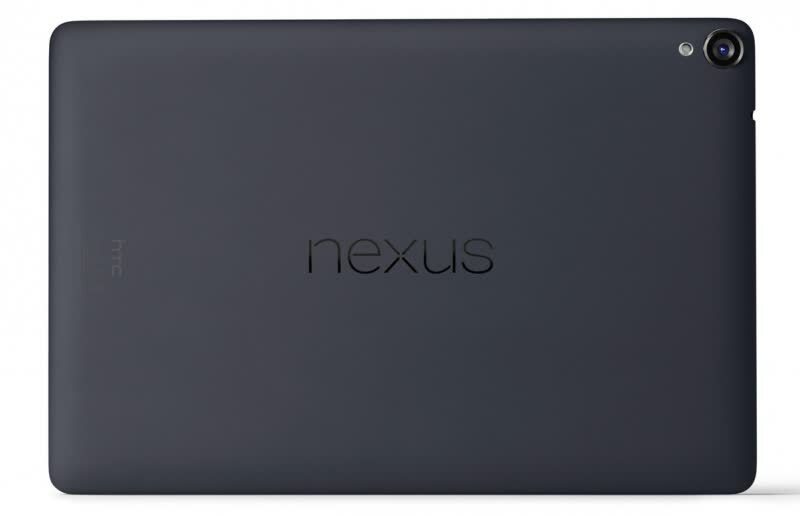 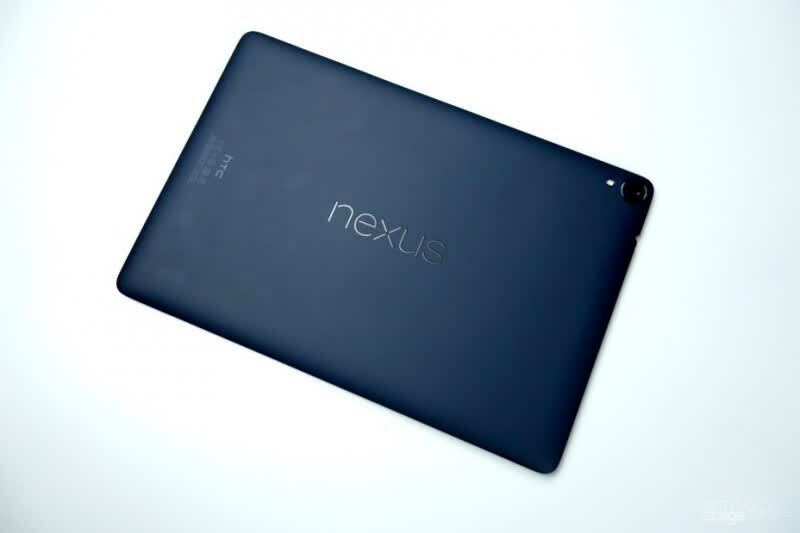 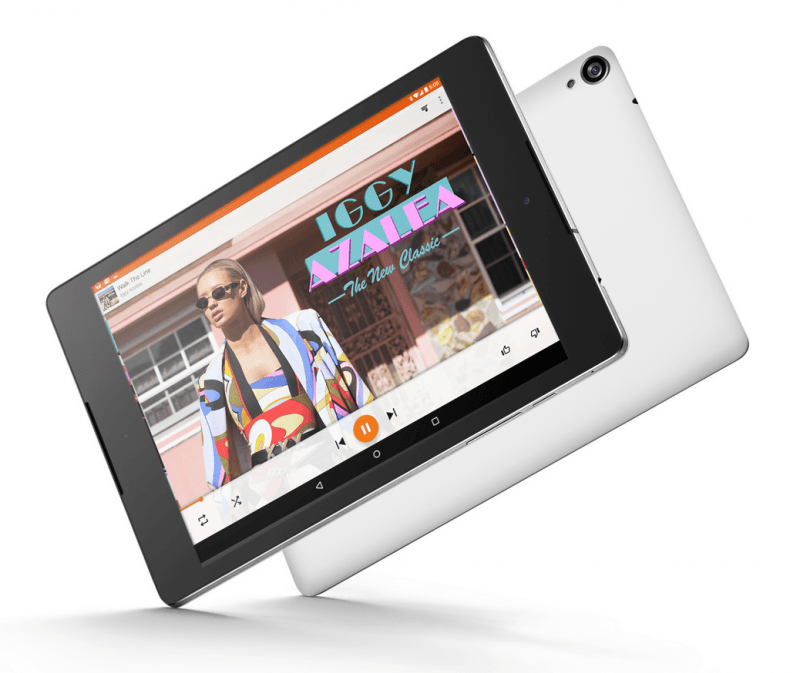 The HTC-made Nexus 9 is Google's replacement of its previous two tablets. 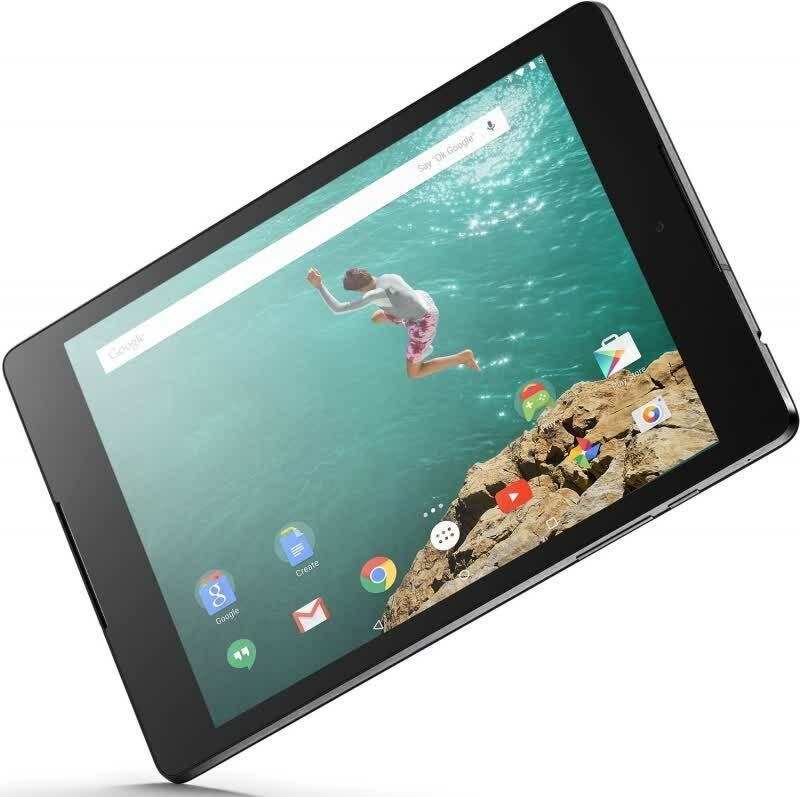 Design-wise the tablet has a soft-grip back and brushed aluminum frame. 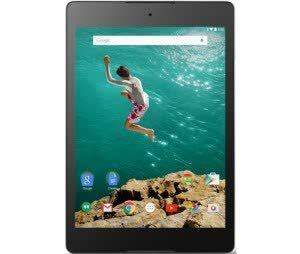 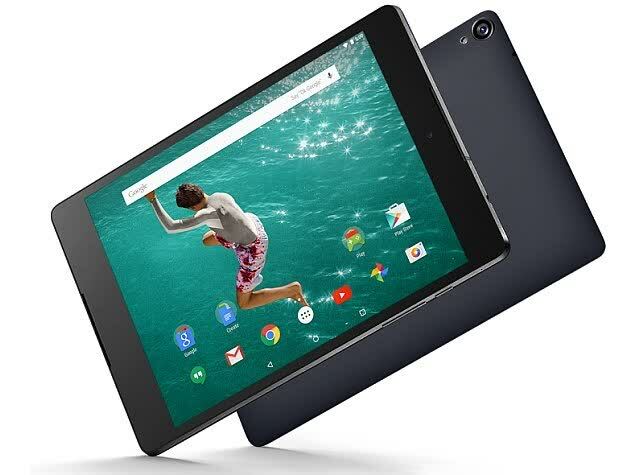 The Nexus 9 is powered by the 64-bit dual-core variant of Nvidia’s Tegra K1 SoC and Android Lollipop can actually take advantage of. 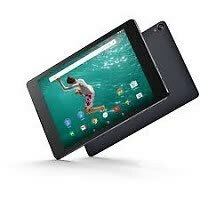 The Nexus 9 is a powerful, handy tablet that’s fun to use, but it feels a little more like a suggested starting point for other manufacturers than a device that’ll stick on our most wanted list for 18 months.